They did and they chose us! This past weekend was The Taste of the Highlands and once again, The Warren left their mark. We set out to win yet another, “Best Cocktails” award, but we think we may have gotten the better end of the deal. Attendees were encouraged to check in on Yelp and rate their experience at Taste. They were also given the opportunity to vote for their favorite vendor at the event. To our delight, The Warren received the “People’s Choice” award. 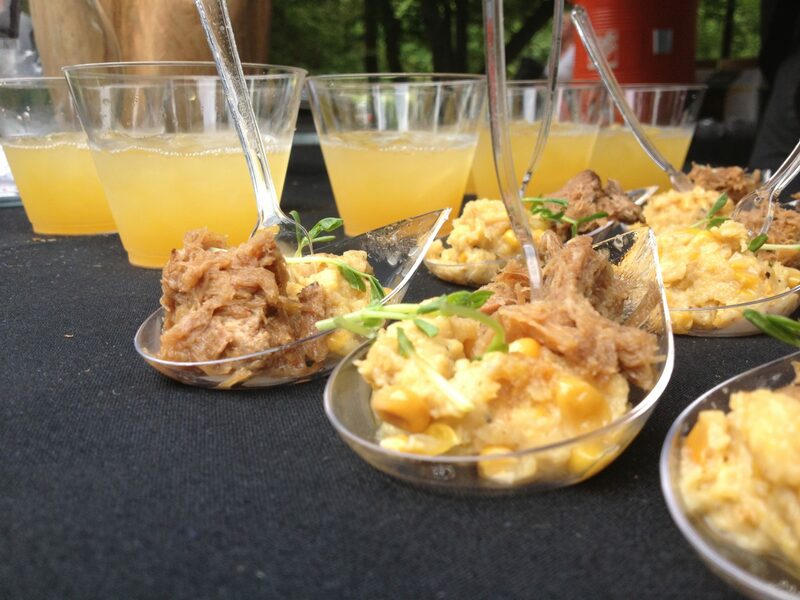 Chef William churned out delicious apple cider and pure maple syrup pulled pork served over jalapeno corn pudding and refreshing “Beermosas” all day long. We were so very happy that his hard work did not go unnoticed. Cheers to Chef William Taylor! Also, don’t forget to Yelp about your next awesome experience at The Warren. 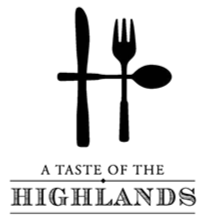 The Taste of the Highlands is coming up this Saturday, May 18th from 2pm-5pm. Once again, The Warren will be participating in both food and cocktail tastings. In the past, we’ve been voted, “Best Cocktail.” This year we’re going for the gold! Don’t forget to stop by our booth, say hello to Chef William and treat yourself to our yummy selections. Then, be sure to vote for The Warren!